Fitzy is an up and coming Hip Hop artist whose out to pay music back by sharing his gift. Having first listened to hip hop as a frustrated teenager looking for an outlet to escape family life he formed a bond with music so strong it would eventually evolve into what we see today. Fitzy joined the Military in 2008 providing him the opportunity to visit parts of Australia and the world, writing down his experiences where possible. 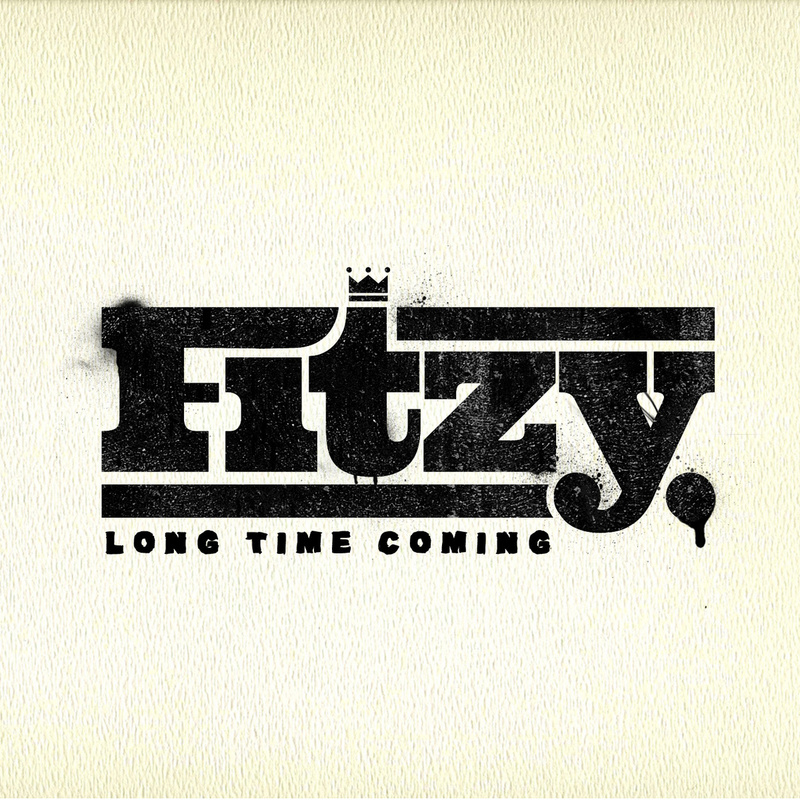 Over the next five years Fitzy continued writing and in 2013 released his first mixtape Long Time Coming of which two tracks were added to triple j Unearthed, both reaching Top 10 positions in the Hip Hop Chart’s. You can pick up Fitzy’s – Long Time Coming for a ‘Name Your Price’ fee. You can do that by following the link here.